A rainy day like today seemed perfect to drop in at Burgs, the new burgers joint in Bandra. Hearty & Wholesome Burgers with milk shakes, sounded tempting enough to make the effort to venture out in this weather. A warm and amiable young man, Krishna Kilachand greeted us and seated us politely. He took us through the menu, painstakingly explaining the range of burgers and the reasons for their inclusions. Here was a man who was definitely passionate about burgers! The father son duo of Sanjay & Krishna Kilachand have started Burgs although Krishna is the hands-on person, chatting with customers, answering queries and even taking orders if needed. 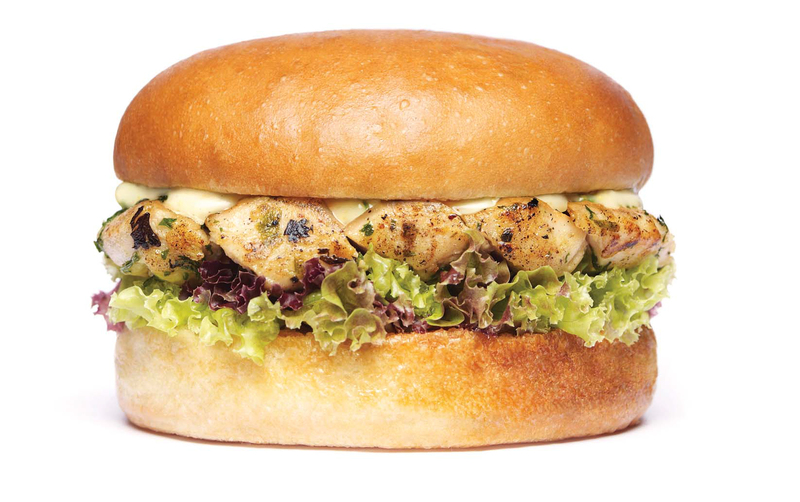 The Dijon Chicken burger- Chicken breast grilled to perfection, sautéed in a homemade mustard sauce is what my friend opted for, while, given my soft-corner for seafood, I ordered the Prawn Kracker. 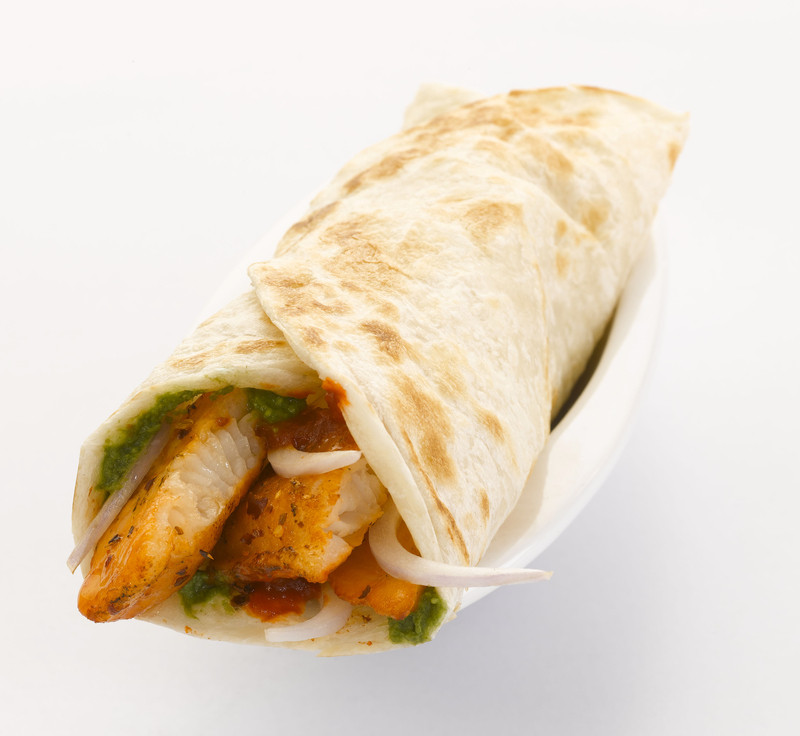 The whole wheat bun with the light succulent grilled chicken pieces, was light and delicious. Quite different from the usual burgers one is used to in India. Of course the normal white bread buns are always there too. But what bowled me over completely was the Prawn Kracker burger. It was tangy and tantalizing. The patty was well fried, with generous amount of prawns in it, replete with seasoning, lemon zest sauce, spices et al. The french fries which one could dip into the Inferno sauce set our palates on fire. Chipotle Mayo was another interesting dip. For meat lovers, there’s BBQ Lamb – A delicate lamb patty smothered with our special homemade BBQ sauce. Vegetarians do not despair. 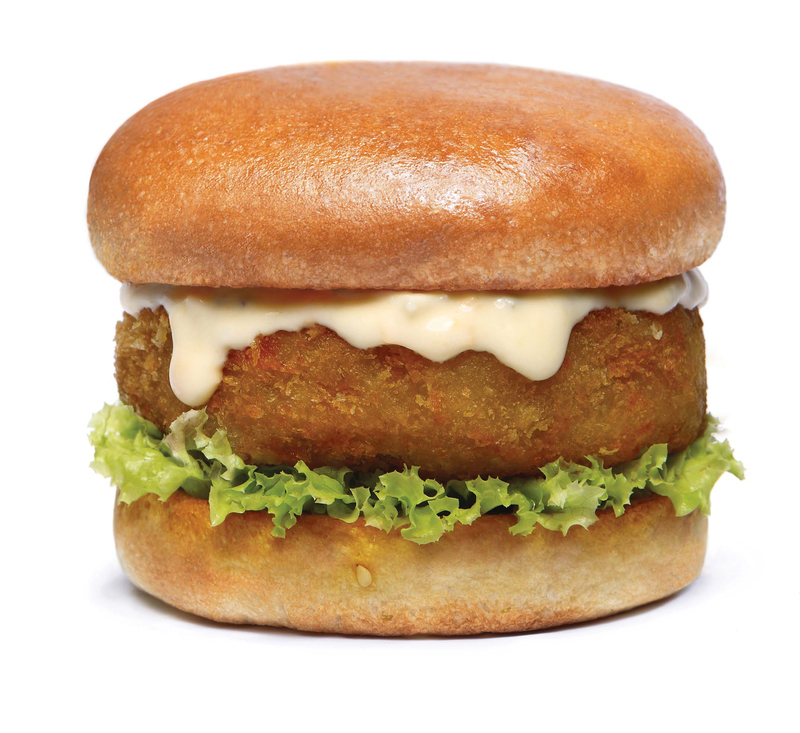 You don’t have to settle for the usual aloo tikki burger. Try the Aubergine Delite with delicately spiced brinjal patty, fried to perfect crunchiness, topped with chilly garlic mayo or the Corn Colonel-a grilled patty made of honey spiced corn kernels, topped with a special tangy sauce and homemade relish. Delectable. The Burnt caramel shake was extraordinary, while the cold coffee was well-made too, but nothing to write home about. Strawberry Slush, Classic Chocolate, Vanilla and Lavender Milkshake, Cola Float Whizz are the other specialty Thick shakes that will have children and adults thronging for more. A bright, all-white diner with curved corners on just about everything, from the chairs to the walls, gives this restaurant an edgy look that sets it apart from the other fast food joints. A great place for lunch with friends or even alone. Yummy burgers and refreshing milk shakes. Not the fast food variety of burgers. Expect gourmet burgers with fresh wholesome ingredients and value-for-money stuff. I am going back for more. Coming?